I feel like I’ve become a little bit of a self-proclaimed car safety expert recently. Ever since I lost my beloved Audi TT in August 2016 to an engine fire, I have become a little obsessed with car safety and checking everything before we drive anywhere. 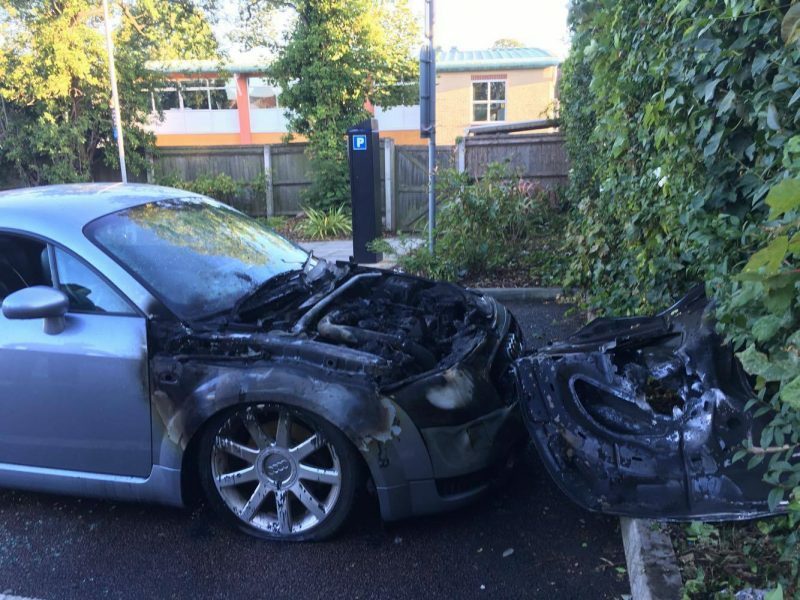 My car fire was no fault of my own and I couldn’t have prevented it, but it doesn’t mean I wasn’t totally heartbroken and have been overly cautious with everything now. I guess it has just heightened my awareness of not knowing what could happen! We all know to check our oil, coolant and tyre tread as I’ve preached about that more than once on this site so today I’m going to hopefully teach you a few other bits and bobs you should be checking to ensure your car is as safe as it can be! Whether you’re traveling with two people, four people, just hand luggage or enough cases to last a lifetime; you need to check your tyre pressure. Your car should come with a guide, mine used to be in the petrol cap for easy reference. Depending on the amount of weight in your car, the PIS (Pounds per Square inch) will change. Most cars recommended pressure is usually between 30 and 35 PS, but it will change if you’ve got more or less wieght. It can also differ between the front and rear tyres too. If you’re having issues with your pressure, you may have a slow puncture, so Jet Wheel Tyre offers car tyres at cheap rates, should you need a new one. Is the Wheel Alignment Right? The wheel alignment refers to a vehicle’s suspension and if it’s in the right place, basically! It refers to the system that connects a vehicle to its wheels so it’s super high priority that this is correct on your car. It is not just the adjustment of the tyres or wheels themselves, it ensured the proper alignment by adjusting the angles of the tyres which will affect how they make contact with the road. I’ve had to have mine checked a few times when I noticed me steering was pulling slightly to the left after I hit a kerb! You will probably need someone else’s help for this so you can check brake lights at the rear of the car! It’s really hard to see when you’re in the car if any of the lights aren’t working and it can be so dangerous if they’re not. A lot of modern cars may tell you there’s a bulb out on the dashboard but you may still need a hand to see which bulb it is. Don’t forget to check your indicators too! 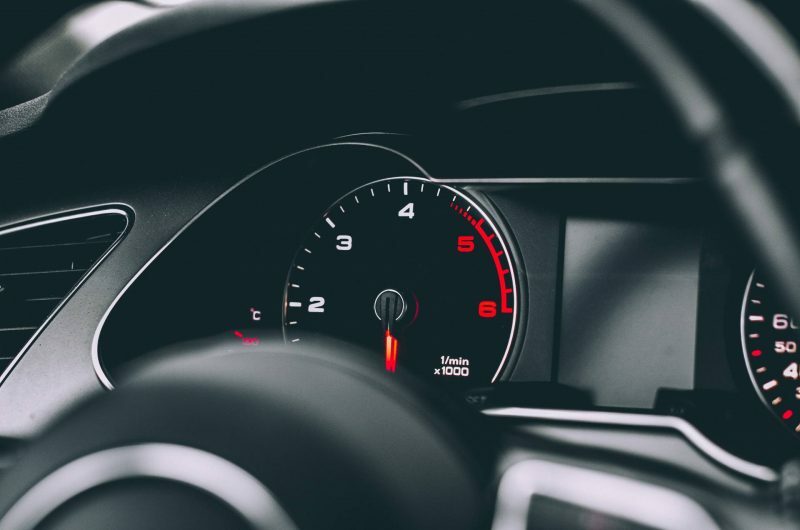 Talking about your dashboard, you need to know how the gauges on your dashboard should look when everything is working properly. Check the lights every time you start your car and if anything stays on, or doesn’t look right then you need to get your car looked at. When it comes to checking the engine temperature gauge, you need to do it after the engine has had time to warm up. Hopefully, these are a few new tips on how to make sure your car is road safe. "Making Travel Easier with my Cabin Zero Backpack *"
"Vintage Engagement Rings and Why We Tend to Choose a Diamond *"